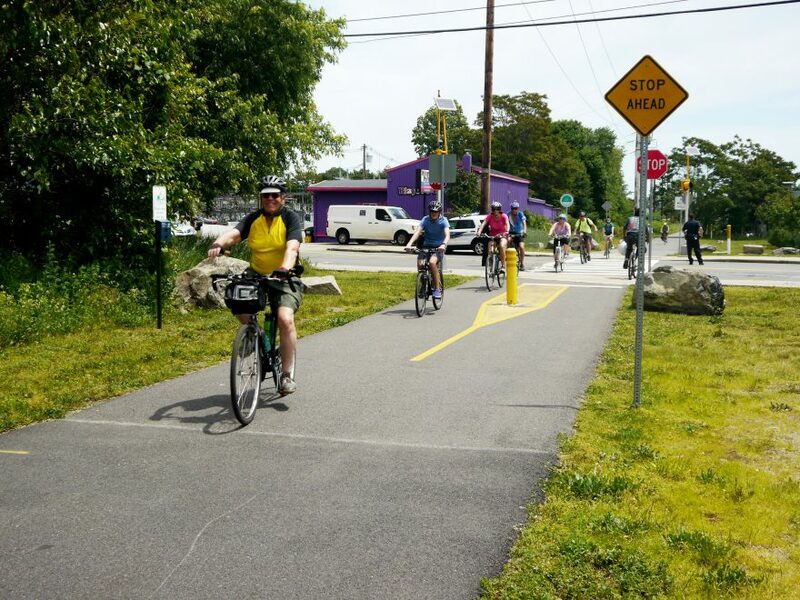 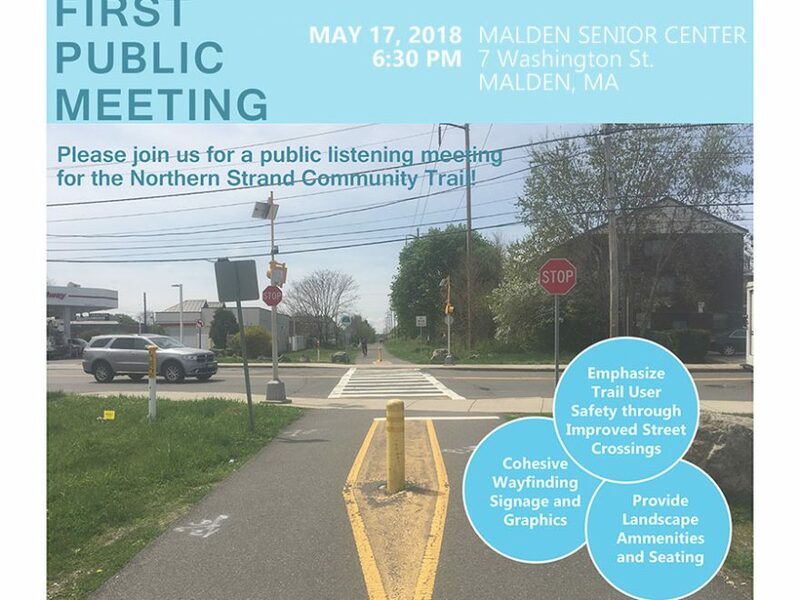 Bike to the Sea, Inc. – Page 5 – Building a car-free path to the beaches in Revere, Lynn, and Nahant, Mass. 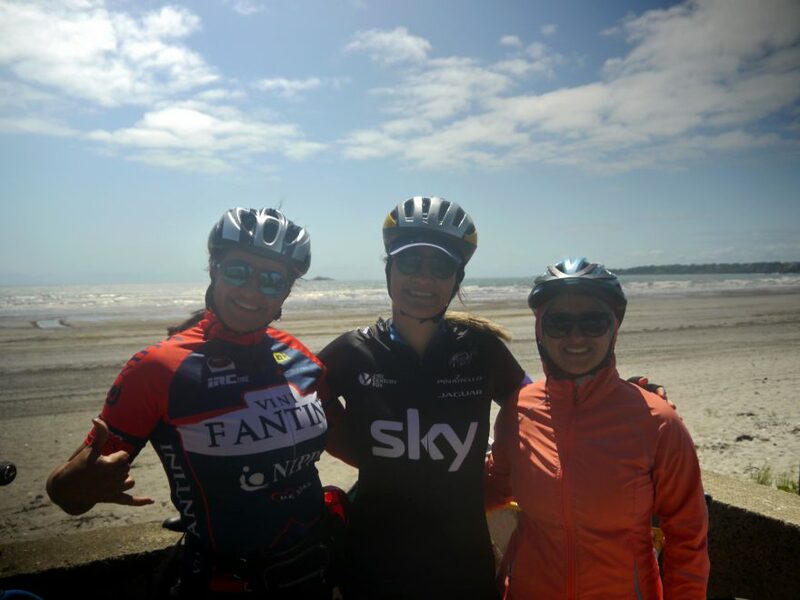 Some shots of the 26th Annual Bike to the Sea Day Ride held on Sunday, June 3. 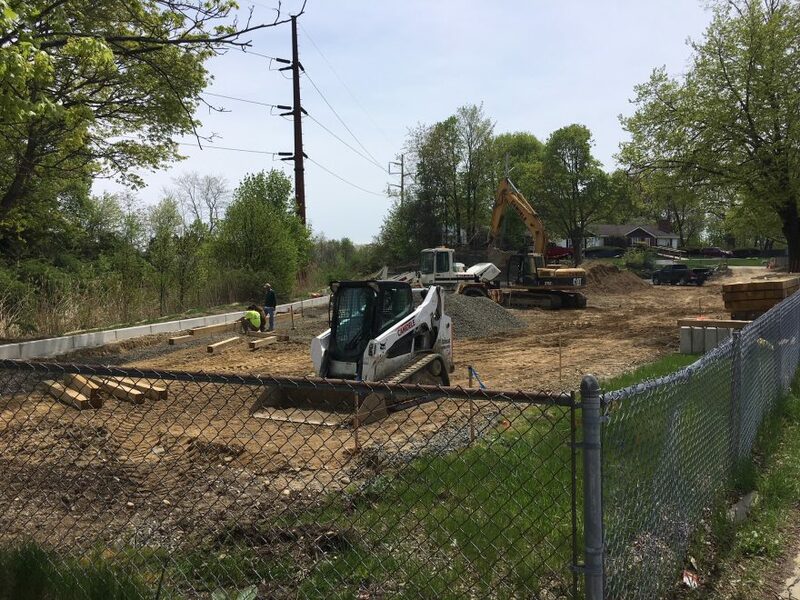 Volunteers are needed to help build a playground along the Northern Strand Trail at Harmon Park in Revere on May 18, 19 and 20. 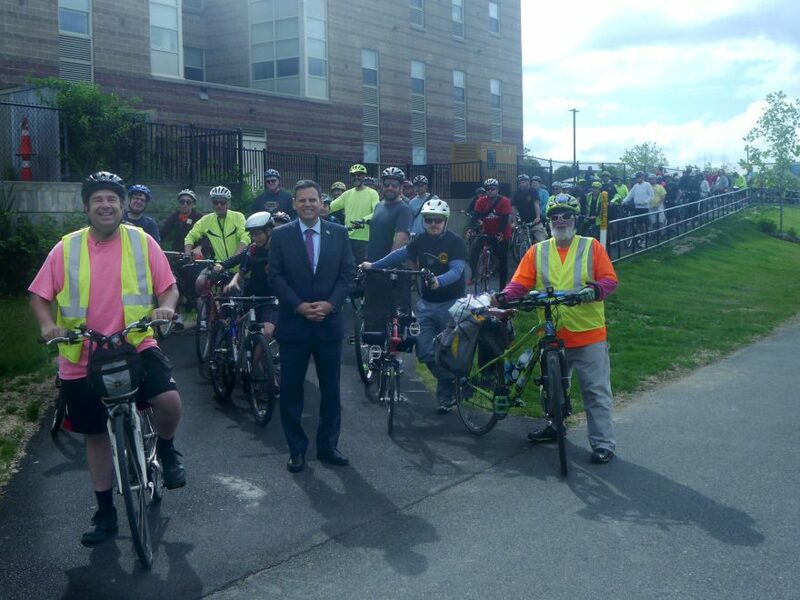 A “Bike to Work Week” ride will be held on Friday, May 18, along the trail from Lynn, through Saugus, Revere, Malden and Everett before ending with a free breakfast at Boston City Hall.